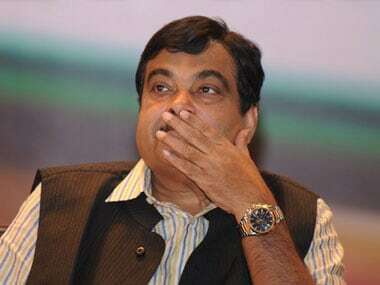 The centre is planning to add another 2,000 km of highway to the existing 2,000 km in West Bengal which will attract an investment of Rs 25,000-Rs 30,000 crore, Nitin Gadkari said in Haldia on Wednesday. 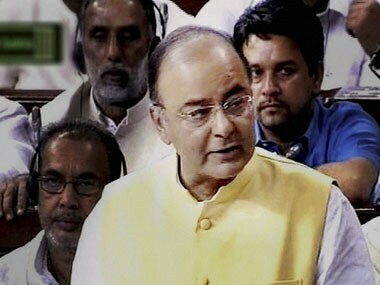 The finance minister had announced a series of steps in his budget speech to boost investment in infrastructure. 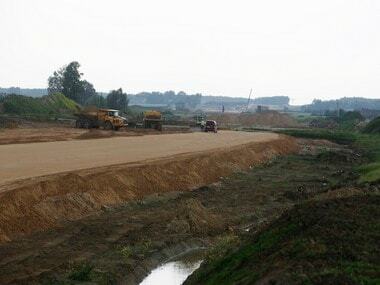 Interlinking the development of villages with development of roads, Nitin Gadkari announced a grant of Rs 50,000 crore by the end of this year for construction of roads in Uttar Pradesh. In a letter to Consumer Affairs Minister Ram Vilas Paswan, Gadkari expressed concern over a large number of cyclists who are killed in road accidents. 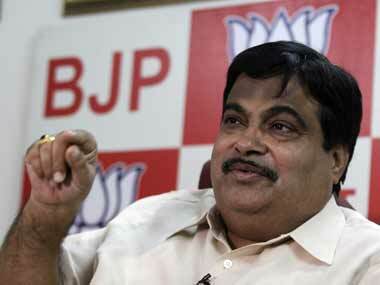 Nitin Gadkari's ministry will now "take a decision as to which mode is the best for effective delivery of road project." 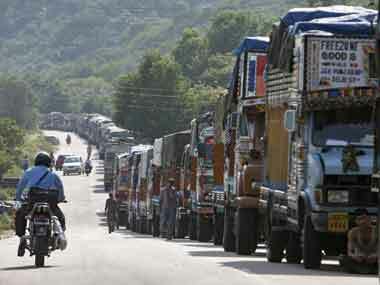 The NHAI board met yesterday and gave an in-principle approval for this ARC. 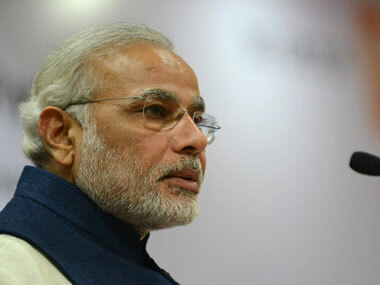 J&K BJP today welcomed the Rs 8000-crore package announced by Prime Minister Narendra Modi for development of four highways in the state. Steps taken by the government also include streamlining the process of grant of environment clearances by the Ministry of Environment and Forests, facilitating exit to equity investors to unlock growth capital for utilisation in future projects. 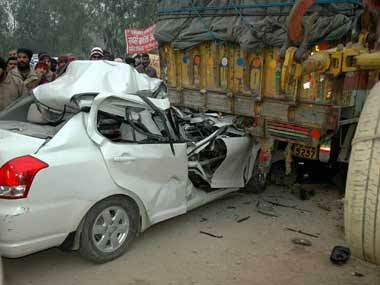 India accounts for about 10 per cent of road crash fatalities worldwide. In terms of absolute numbers more people die in road crashes in India than anywhere else in the world.